No matter your use, we've got you covered! 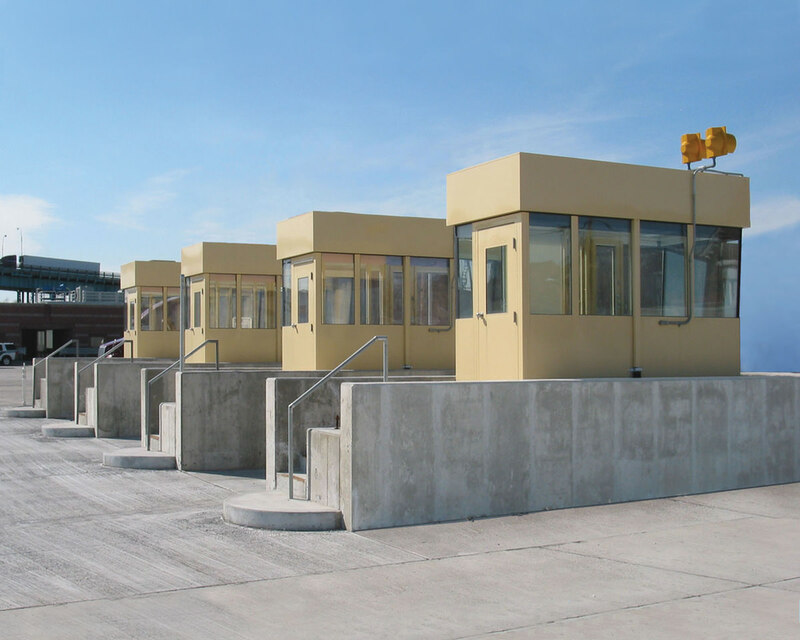 The portable steel buildings have proven themselves in all climates, from dry desert air to salt sea air… Your portable steel buildings are well constructed and stand the test of time, saving us the cost of frequent replacements. 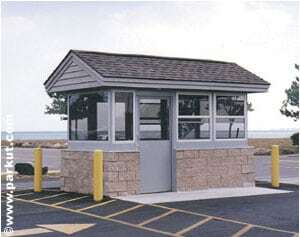 The guards say it’s the best guard house they have ever had in over 30 years! It was the extra effort from your group that maintained the standards you had promised… Thank you for the successful completion of a very tough job to install portable steel buildings. 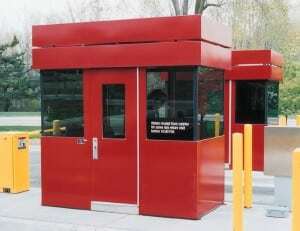 Your portable steel buildings are the best in the industry, no question about it. I’ve been very impressed with Par-Kut’s professionalism throughout this whole process. We are delighted with the look of our new booth and its extremely high quality. Over the years, I have seen your quality prove itself on various locations over and over again. Par-Kut portable steel buildings live forever. 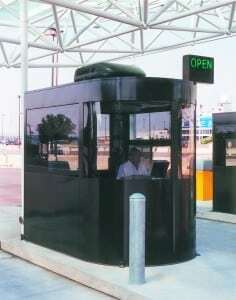 Par-Kut has been providing portable steel buildings since 1954. 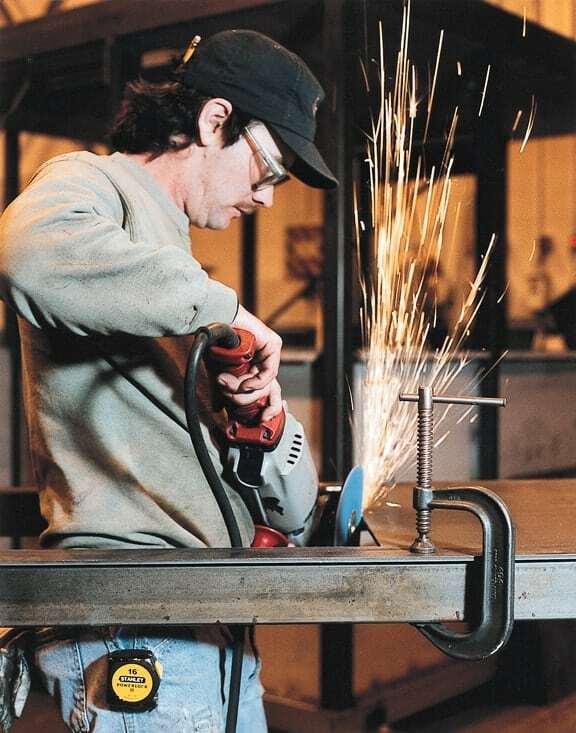 Our success and longevity is based on our commitment to quality craftsmanship, use of the highest quality and most durable materials, customization to meet special needs, and use of technology to improve our shop processes and our already rapid customer service. Many of our collaborations over the years have resulted in new products and styles that have become standards across the industry. 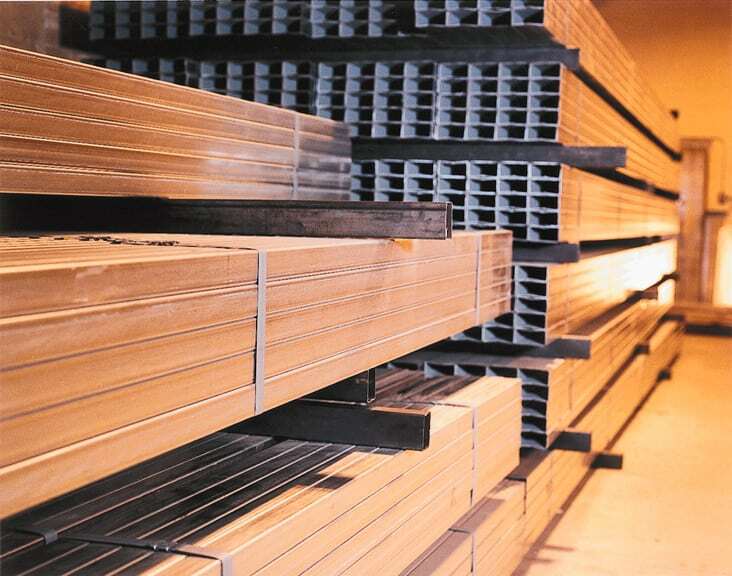 These include galvanized steel construction, UL Labeled electrical systems, tempered glass windows, and a factory installed main breaker in the electrical panel. 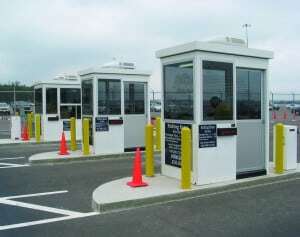 If you need portable steel buildings for sale, you have come to the right place. 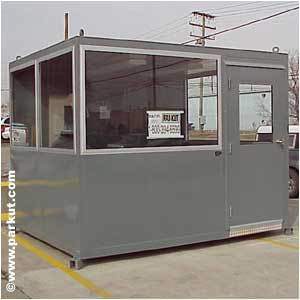 Par-Kut has a large selection of standard floor plans for factory assembled portable steel buildings from a single officer guard houses, security booths, to parking booths with ADA compliant restroom, to an elevated bullet resistant enclosure. Once a floor plan is determined, the designer can select from a number of styles to reflect site architecture or to accent character of the local neighborhood. 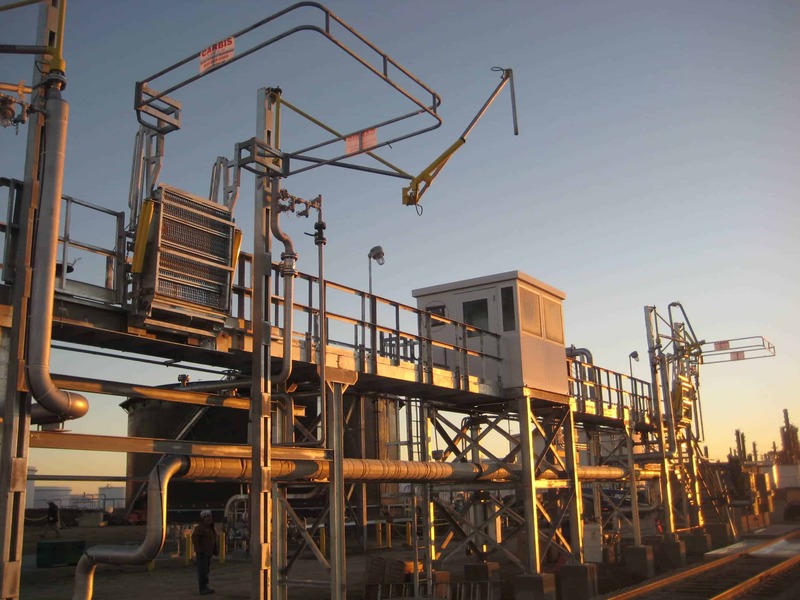 A long list of options can then be tapped to further provide solutions for our customers. All of our portable steel buildings are manufactured to meet the unique needs of every customer – they are all built to order and, built to last. Our product is shipped to location ready to put in place and use. 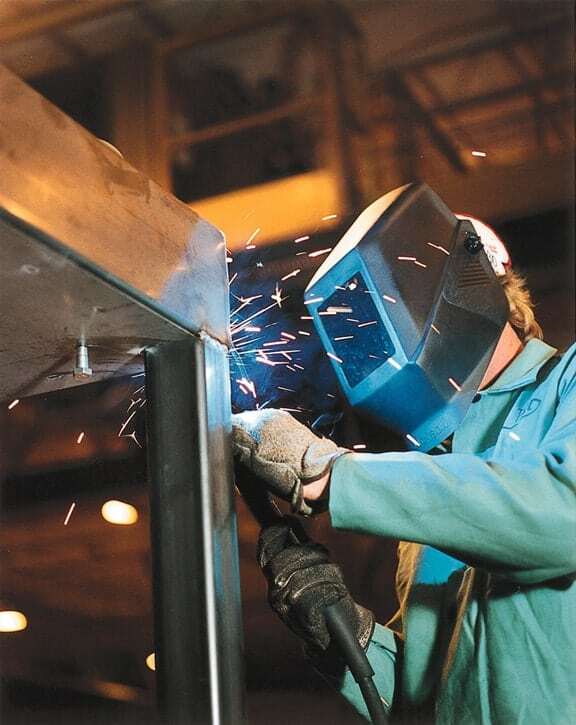 Portable steel buildings provide solutions in so many industries it is impossible to list them all. 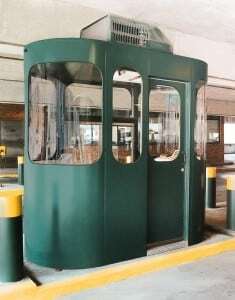 Our product line includes guard booths, cashier booths, smoking shelters, kiosks and in plant offices. We can tell you that our portable buildings install in much more quickly and easily than it takes for traditional “stick built” construction. Different paint schemes, roof options and wall treatments allow our customers to further enhance their design experience. 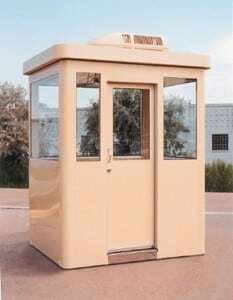 Other portable steel building applications include operator shelters, ticket booths, scale houses, control pulpits, in plant offices and even smoke shelters. The key benefits of the factory assembled portable steel buildings are the convenience of offsite assembly and ease of design. No need for multiple trades to be coordinated on your premises. 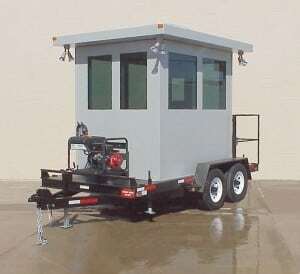 Once the design has been approved, the Par-Kut factory will manufacture the building per your specifications and will ship the complete portable steel building to your site, ready for rapid installation by your crew. Whether you choose one of our portable steel buildings for sale or create a custom portable steel building, our highly qualified staff can help you build the portable steel building you need. 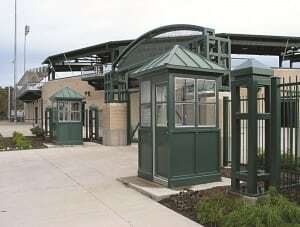 Please click through our galleries and then contact us with your next portable steel building requirement.